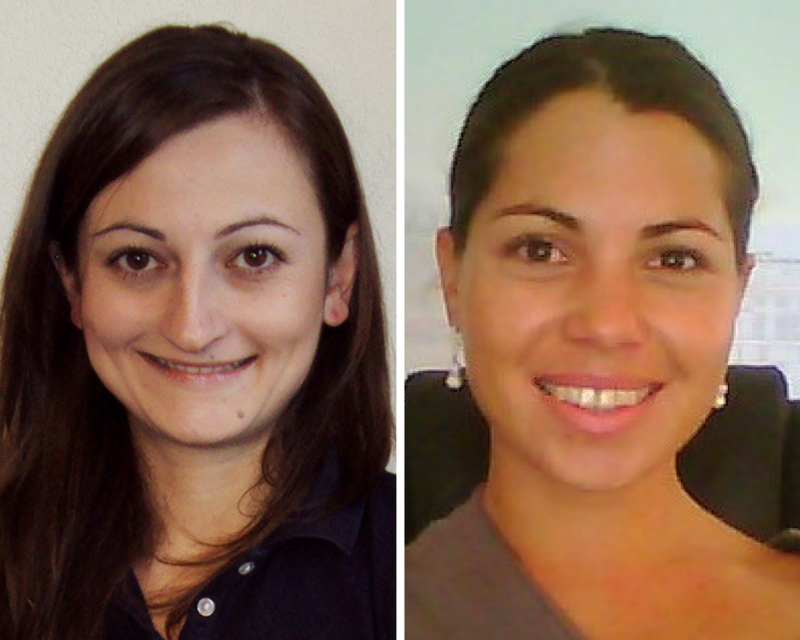 Maritime Cook Islands (“MCI”), the international ship registry, has recently appointed Marilena Andrenacci as Fleet Manager, and Paula Manarangi as Manager for Europe, significantly boosting MCI’s presence in Europe. 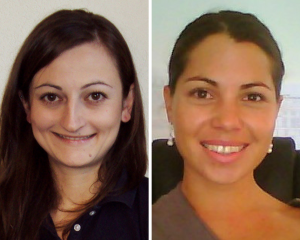 Both appointments are based in Italy. An experienced Project Manager, newly-appointed Fleet Manager Marilena Andrenacci specialises in the implementation of government policy and stakeholder management often in an international and multilingual setting. Marilena has undergone introduction to MCI and fleet management and will complete Flag State Implementation training by the end of April 2017. Prior to her appointment at MCI, Marilena was involved in the strategic management of one of the European Commission’s policy programmes in a partner country (Switzerland), and the coordination of conferences and events during 2015’s Milan World Fair for the UK Foreign and Commonwealth Office and UK Trade and Investment. Her other involvements then also include developing communication strategies, management of workshop and training cycles, and making large amounts of policy-based information and guidelines available to the general public or specific target groups. Paula started with MCI back in 2008 and holds a Bachelor of Laws, as well as a Masters in Maritime Law (with distinction) from the International Maritime Law Institute in Malta. Paula Manarangi was promoted to Manager – Europe on 1 January 2017 and is responsible for the oversight of the Turkish and Italian fleet; and ensuring the support of other MCI Deputy Registrars within the European region and time zone. She is also responsible in ensuring the quality standards of services provided by MCI are of acceptable standards – this includes ensuring procedures are compliant with national and international standards. Her most recent accomplishment at MCI is the development and implementation of the new online Maritime Cook Islands information technology operating system, MARCI – an online registry, survey and certification system that is user-friendly and effective. It will automate some administrative responsibilities, and also help MCI Deputy Registrars and Surveyors in its provision of prompt and efficient services to clients. We aim to keep ships in compliance and to keep them moving. Through our MARCI online Register, we will always know when a vessel is due for a survey or a certificate is about to expire. We will ensure that ships are maintained in compliance avoiding Port State Control problems. Through our network of Deputy Registrars, ship owners will be able to conduct business in their own time zone in their own language and get things done quickly and efficiently. Through Cook Islands appointed IACS Class Societies and other Recognized Organizations and our network of Flag State Surveyors around the world ship owners should be able to obtain service in virtually any port.